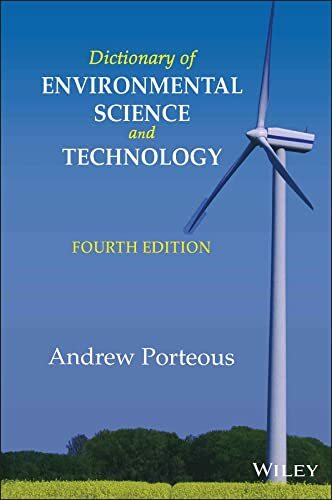 This superb and highly-acclaimed dictionary includes over 4000 in-depth entries on scientific and technical terminology associated with environmental protection and resource management. In addition, it contains numerous illustrations, a wide range of international case studies and extensive cross-references to guide the reader. The new edition will be a major update with 30 new material, additional illustrations and a greatly expanded list of relevant web resources.